03. Mark Knight & D. Ramirez – Columbian Soul (Original Mix) !!!! 08. First State feat Anita Kelsey – Falling !!!! 09. Simon Patterson – Bulldozer !!!! 10. Nenes & Pascal Feliz – Platinum (Tech Mix) !!!! 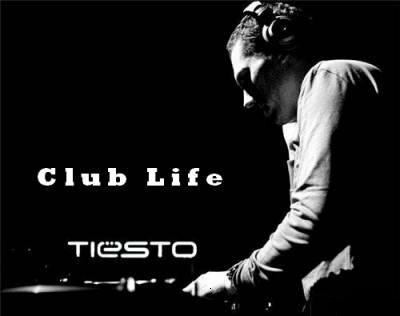 Posted on March 8, 2008, in Club Life and tagged Club Life, DJ, music, radio show, radio583, Tiesto, trance. Bookmark the permalink. Leave a comment.